If you've always suspected there's more to the Bible than you've been told, you're right. 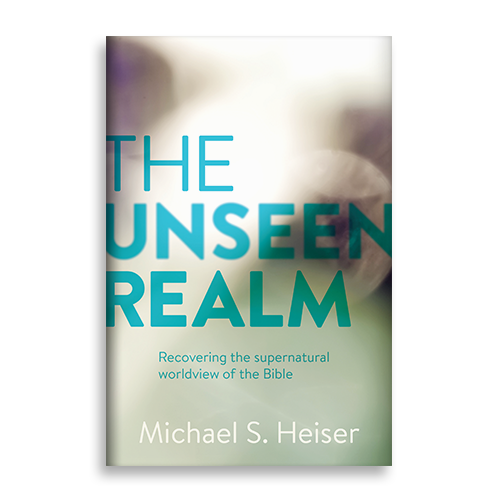 Chapters 16, 17, and 18 discuss my view that there were two Yahweh figures described in the Old Testament—one invisible, the other visible–and that this theology was the OT backdrop to the Godhead of the NT. As such, they will be dealt with collectively on this site.